♡ The moment is here! 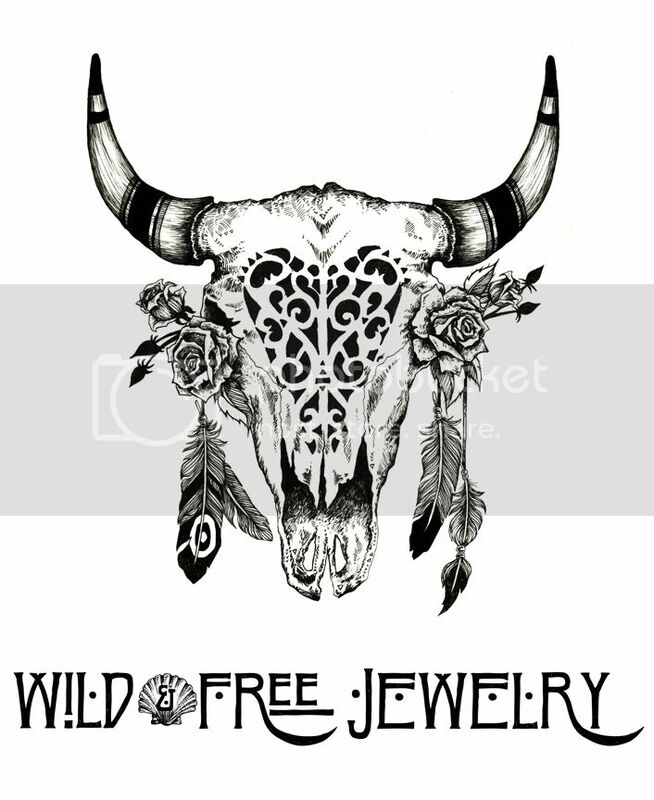 Introducing the Wild & Free Jewelry December Denim Collection! After a whirlwind of a trip to Arizona and a couple photo shoots at home I’m finally ready to share these creations with you. As a reminder, the October Collection sold out in just over 24 hours! If you have your eye on one of these jackets I strongly advise logging onto my website right when they release. Last time, nearly half the collection sold in the first five minutes! This time, I’ve decided to post the measurements right here on the blog, so that you have extra time to make sure the jacket you love will fit right. I know it’s hard purchasing online and I want to do as much as possible to make this an easy and stress free process. As all jackets are made from vintage or second hand denim, please note, most styles will be wide in the shoulders and loose in the sleeves. Sizes are based on a projected overall size, not the item’s labeled size. I’m here to answer any other questions you may have about fit, and for those who are new to this, you will find a few FAQs at the very end of this post. All the below one of a kind styles will be available to purchase and ready to ship worldwide on the Wild & Free Jewelry website Sunday, December 3rd @5pm (California Pacific Time). A Wild & Free Jewelry signature design. These three styles are reconstructed with salvaged Indian Sari fabric and beaded embellishments from the Kuchi Tribe of Afghanistan. Hues of gold, maroon and deep green come together to create some of my favorite colors to wear which incidentally turned out to match the Arizona backdrop perfectly. Another Wild & Free Jewelry classic. The December collection features five of these cherished floral designs. Reconstructed with fair trade vibrant floral textiles from Thailand and beaded embellishments from the Kuchi Tribe of Afghanistan. If you miss out, don’t fret as you can also order this style as a made to order item on the website or Etsy. Note: This jacket is very small and has short sleeves. There is a small rust stain on the front and because of this it will be sold for 50% off. Note: This jacket has a tear along the inner collar and will be sold for 20% off. This collection features an array of blue, red, black and gold embellished elephant designs amongst beautiful lace and sequins. Each piece features delicate front detailing and cascading beaded fringe. Note: This jacket has a light stain on the front pocket and will be sold for 20% off. The first of a kind, a dreamy collection of salvaged Indian Sari fabric and fair trade elephant textiles. These styles are lightweight with no frontal detailing. Easy to wear and bound to make a statement. The intricacy of these jackets is even more lovely in person. In an effort to reduce textile waste and reuse once loved clothing, all denim jackets used are sourced from vintage or second hand suppliers. Because of this, each jacket may show slight signs of wear from its past life. Jackets with noticeable stains or tears will be discounted accordingly. Due to their vintage nature, all sizes are slightly different. Please be aware these styles are designed to be worn oversized and will be loose in the shoulders and wide in the sleeves. Be sure to check the sizing measurements if you are unsure of the fit. Posted in wild & free jewelry and tagged arizona, boho blogger, boho style, denim jacket release, embellished denim, embellished denim jacket, festival jacket, festival style, monument valley, sedona, the grand canyon, vanessa aristide, wild and free, wildandfreejewelry. Bookmark the permalink.